We have been known in the market as the leading manufacturer and supplier of Power Adapters. These products are made of raw materials that are supposed to be the best in the industry. Our team of skilled experts test these units as per the international standards of quality to ensure better performance and hassle free handling. These products are also customised as per the needs and requirements of our esteemed clientele. We also provide these products with varied ranges of technical specifications for the convenience of the clients. We hold immense expertise in catering to the variegated requirements of the customers by bringing forth a remarkable range of Body Massager Adapter. Manufactured and developed following the global quality standard, these machines can also be customized as per the clients specifications. 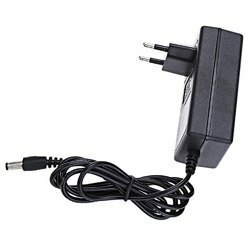 We have established a strong foothold in the industry by offering 9 Volt Adapter . These products are manufactured and developed using high quality raw material and sophisticated tools & technology at our infrastructure premises. Furthermore, our customers can avail these products according to their need and requirements. 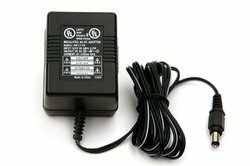 Looking for Power Adapters ?